8 Nations, 78 players, 20 exciting matches! Be sure not to miss out on any of the IPCH World Championship 2018 matches! 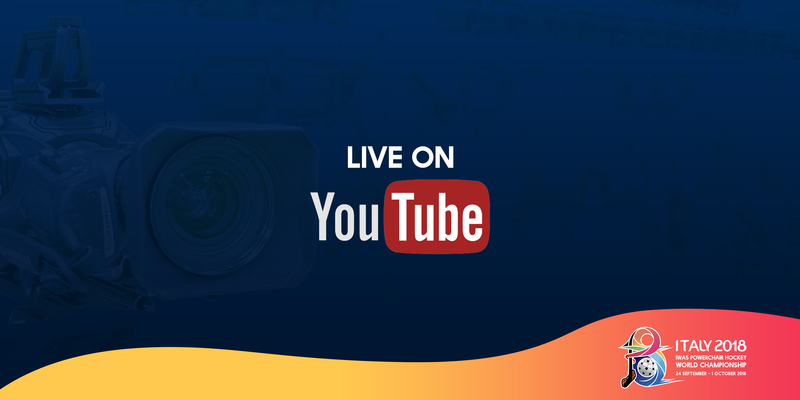 You can watch all matches live on the official IPCH YouTube Channel. No Replies to "WORLD CHAMPIONSHIP LIVESTREAM"